We’re very excited to be relaunching our sell-out scratch night BETA on 29th March 2014. BETA3 will be taking place at the Barbican Theatre and give audiences a chance to see work-in-progress performances from three Plymouth-based theatre companies. And, even more exciting, we’re now able to announce the line-up for the March event. Rabblerouse Theatre (formerly The Lab Company) will present a series of extracts from their new show ‘Breakers’. The show, which will be touring later this year, contrasts a modern day checkout worker seeing colleagues replaced with machines against the Luddite movement of the…. Fresh off the back of their sell-out Plymouth performance of Protest, Pilot’s Thumb will share a collection of comedy characters they are currently developing as part of their new project. 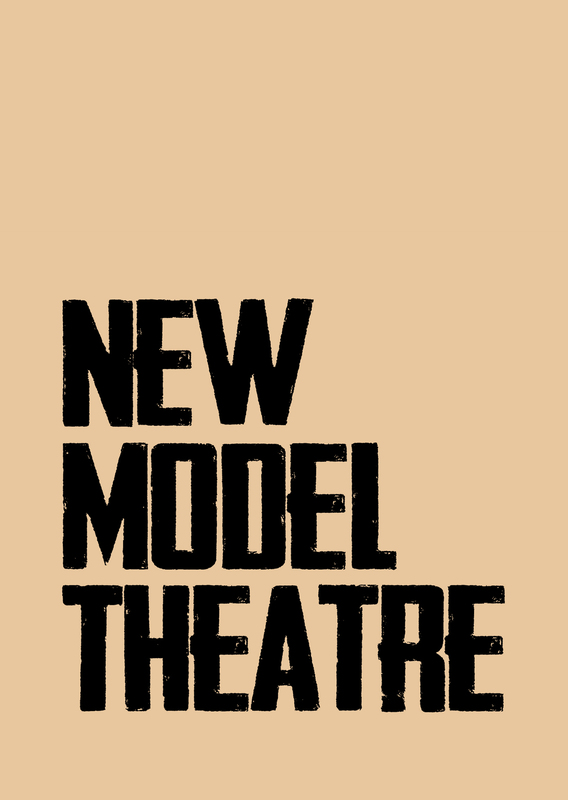 And finally, there will be a reading by New Model Theatre of Tom Nicholas’ new play ‘Stieg’ a biopic of the Swedish author Stieg Larsson which is currently in very early stages of development. We’re very much looking forward to presenting some of our own work at BETA! Tickets are £3 and available online from www.barbicantheatre.co.uk or by telephone on 01752267131. Come along and join us for the chance to influence the direction of three fantastic new pieces of theatre from three of Plymouth’s best companies. P.S. If you’re a theatre or dance artist and inspired to try something out yourself, get in touch for details of how to apply to BETA4 which will take place in The Lab, Theatre Royal Plymouth on 25th April 2014.